Chris McCormack (b.1992) is an Irish musician, composer and guitarist, currently studying Music in Trinity College Dublin. 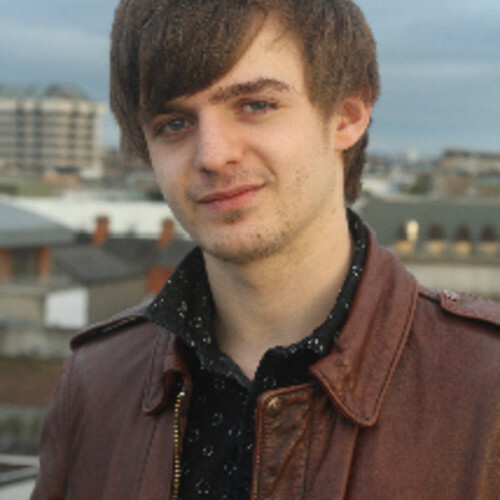 Before entering TCD, Chris studied Composition with Dr. Kevin O’Connell at RIAM, Jazz Improvisation with Mike Nielsen at DIT, and has been studying Classical Guitar with Marion Hyland at RIAM since 2007. Chris also has a diploma in Sound Engineering and Music Technology from the Sound Training Centre, and has worked as a producer for Irish band Women’s Murder Club, whose debut EP, ‘Pop Music’, has received positive reviews both here and abroad. His chief compositional interests currently include odd metres, jazz harmony, and electronic music.